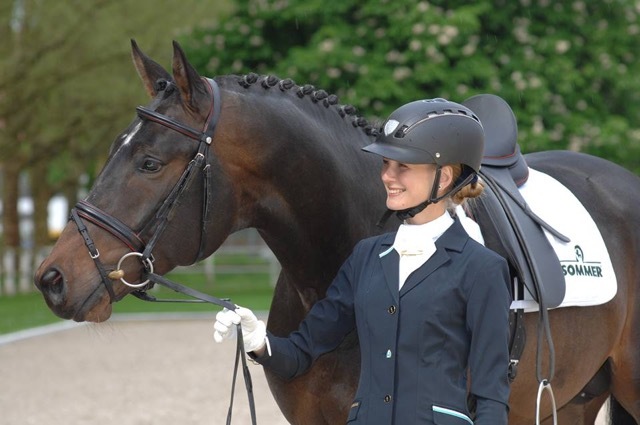 Foaled in Denmark; approved for Studbook I of the Trakehner Verband, RPSI, ATA; owned by German/Canadian US citizen; competed by a Ukrainian; trained by a German with a french name: Marseille is an International Ambassador. A large-framed, impressive stallion, Marseille has conformation harmonious in profile and carriage, his enormous elasticity and correct movement shows amplitude and balance. Marseille possesses a remarkable ground-covering walk and uphill canter. Dressage was laid in his cradle, Marseille’s jump convinces breeders through his phenomenal technique. 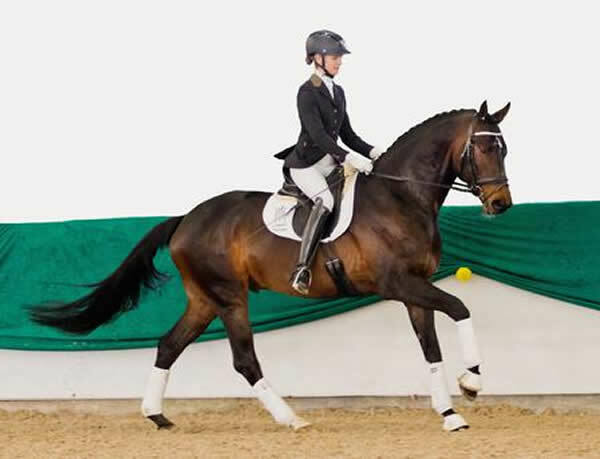 The German Trakehner Breed Director: “Impressive harmonious, well balanced, significant towards his total grading as a breeding stallion. His foals impress with their consistency in quality of type, expression, solid and stable backs, good large croups and long legs reflected in the consistent impressive quality shown in all gaits; upon presentation, the foals draw the viewers eyes on them.” His foals present with his sweet temperament; the majority have Premium designations and also are Champions. Sire, Prince Patmos, was highest priced, Reserve Ch. in Neumünster 2008. Granddam was one of the last Donauwind daughters. His dam’s grandsire is EH Gribaldi, all-time leader in Dressage Breeding, the “King of Trakehners,” the sire of Totilas. 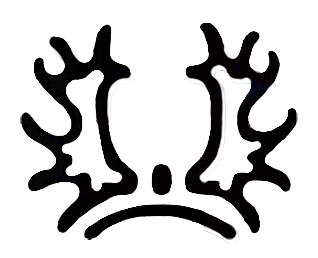 Marseille is contracted to Landgestüt Zweibrücken under the training of Dorothee Schneider (Olympic Dressage Silver). 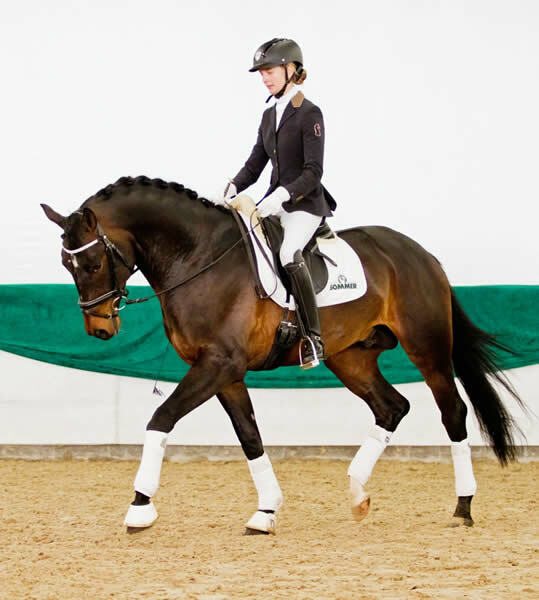 He achieved Ch Riding Horse at 3, at 4 honored with the highest score in Germany (2013) of any Trakehner Stallion, 30-day tested with an 8.1, including a 9, 9.5, and two 10s. 2014 brought Regional Ch. Dressage A with an 8.2 out of 20 entries and a selection to the Ch. Riding Horse Finale of the Trakehner Bundesturnier, completing 3rd. In 2015 Marseille completed the last 70-day test in history awarding him an 8.5 for his final jump and four 9s in the final score, eliciting pride for the young breeding stallion as he continues to be developed in an age-appropriate manner. 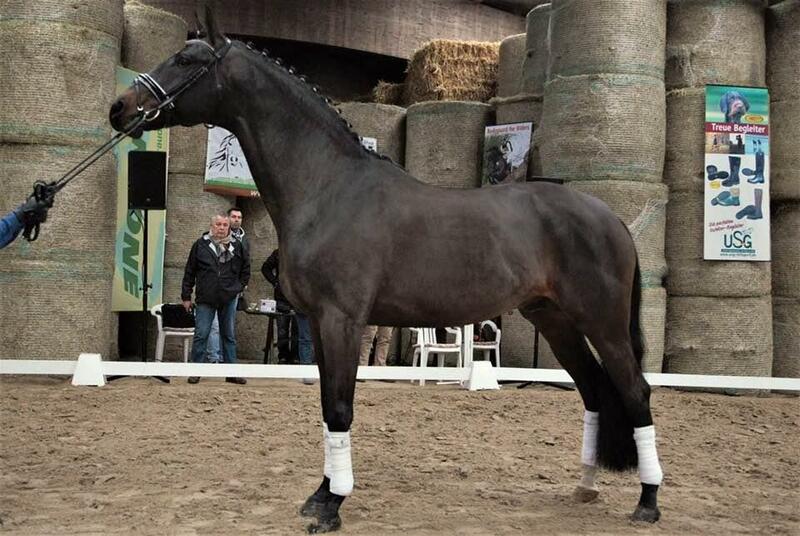 Marseille is quality, produces quality and pleases as a sport horse sire. He is available fresh for the EU and frozen for EU, USA/Canada, AUS, NZ.